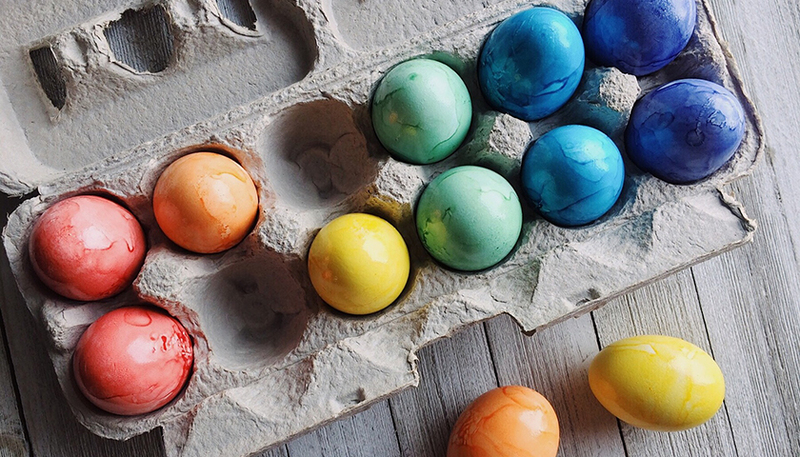 If you are looking for fun and creative ways to dye eggs with your kids this Easter, this article is for you. 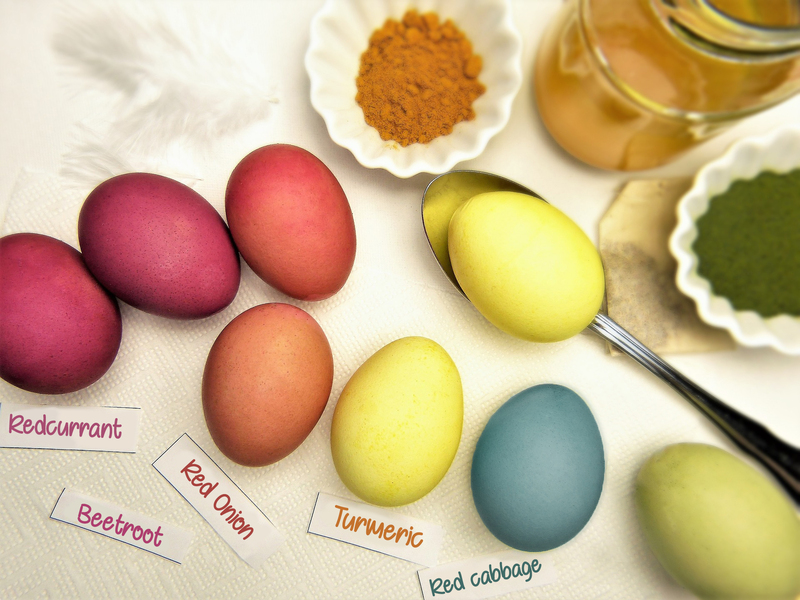 We’ve brought to you four natural and effective ways to get beautiful dyed eggs without being exposed to chemicals in food dyes. All the ingredients that we will use are inexpensive and easy to find in your local store. Make sure an adult is there to supervise because the first task is to prepare the eggs in boiling water for 10 to 15 minutes. Now you’re ready to try these exciting natural dyes! 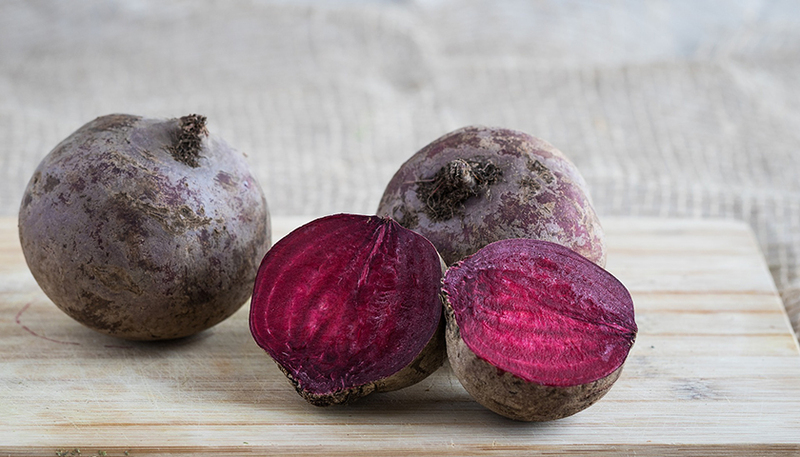 Chop 1 to 2 beets and combine them in a sauce pan with 1 litre of hot water, 1 tbsp vinegar and 1 tbsp salt. Bring the mixture to a boil then cover the pan and let it simmer for 30 minutes. Once ready, strain the mixture and your red dye is now ready to be used. 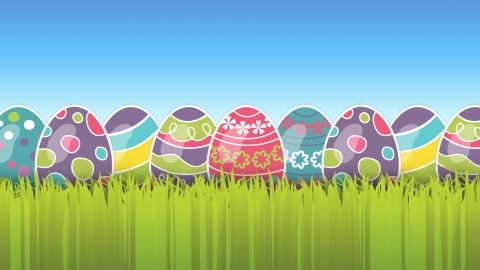 To dye the eggs, soak them into the liquid and let them set for a few minutes. Remember, the longer you leave the eggs in the liquid the more vibrant the colour will become. 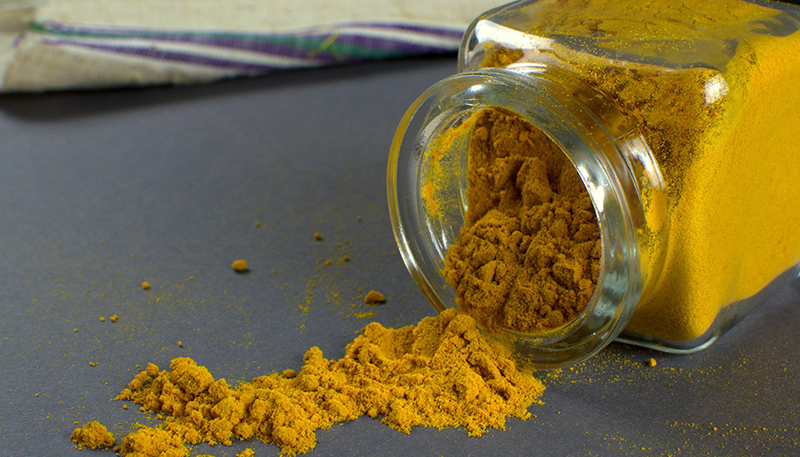 Turmeric is well-known for its bright yellow colour that has been used for centuries to dye clothes and threads in ancient India. To make the yellow dye, add 7 tbsp of ground turmeric to 1 litre of hot water, 1 tbsp of vinegar and 1 tbsp of salt in a sauce pan. Bring the mixture to a boil then cover the pan and let it simmer for few minutes. The yellow dye will then be ready to be used. 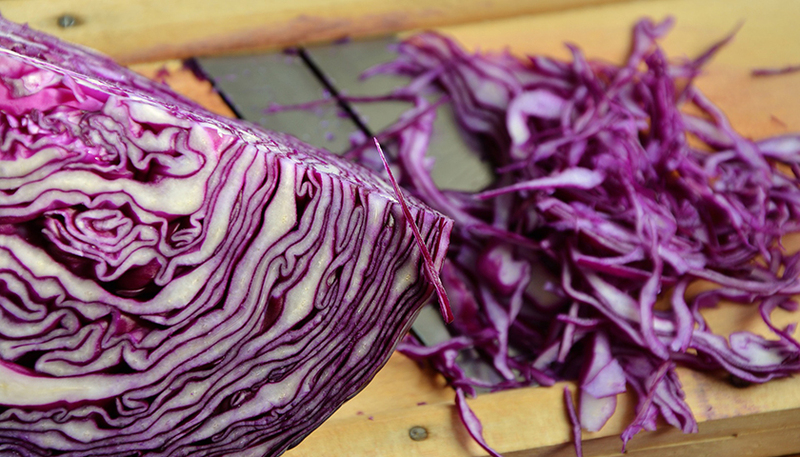 Shred one small cabbage and add it to 1 litre of hot water, 1tbsp vinegar and 1tbsp salt. Bring the mixture to a boil then cover the pan and let it simmer for 30 minutes. Once ready, strain the mixture and use the liquid as a blue dye. Remember, with this dye, you’ll need to soak the eggs for at least 3 hours to reach a sufficient result. 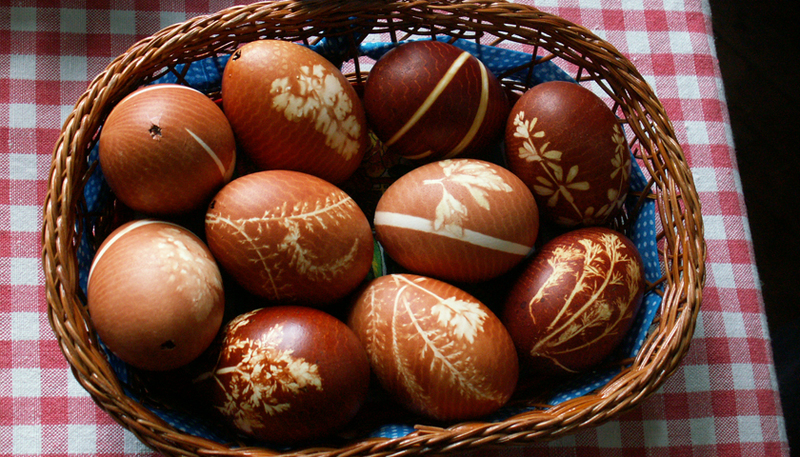 Onion skin is usually used with other natural materials such as small flowers or leaves to create attractive drawings on the eggshell. The eggs don’t need to be boiled in advance as they’ll be boiled in this dying process. The skin of 8 to 9 onions, feel free to use red onions as well. Some natural materials to make the designs, such as small tree leaves. 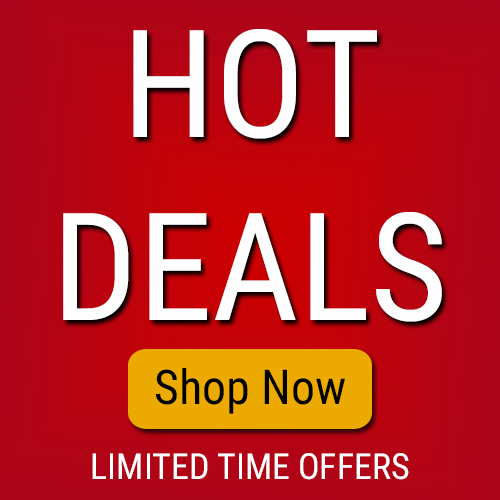 Large pieces of inexpensive muslin cloth. Place a small leaf on the egg and then cover the egg completely with onion skin. Once ready, wrap it up with muslin cloth and then tie the eggs with kitchen twine. Boil the eggs for 10 to 15 minutes, then unwrap them to see the result! Remember, if any of these dyes stain your clothes you need to act quickly and treat the stains as soon as possible. 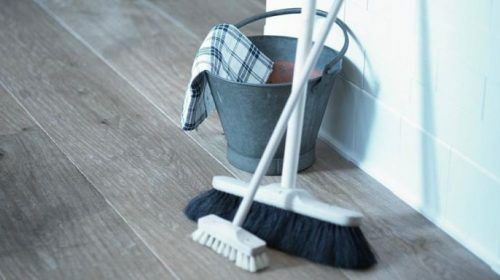 Here’s a useful guide to help you clean your clothes without causing any damage. Finally, here’s an easy guide to quickly remind you of what ingredients we’ve used in this article and the different beautiful colours we’ve managed to create in a natural way!